Check out this throwback postcard (above) and ticket stub (right) from the 1986 Flower Show, “Hometown, USA”. Throw a leg warmer on the asparagus stalk and you’ve got a Flashdance-y parade of produce that screams ’80s, placing this postcard among the best vintage classics that the Flower Show has to offer. The Philadelphia International Flower Show received eight international festival awards for excellence for the 2010 presentation, “Passport to the World,” at ceremonies Wednesday, Sept. 15, in St. Louis, Missouri. 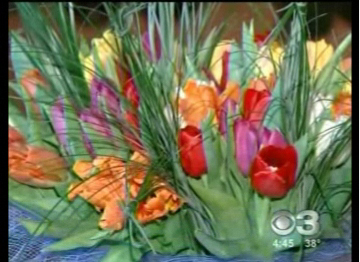 The Flower Show, produced by the Pennsylvania Horticultural Society, was honored in a variety of programming and promotional categories. 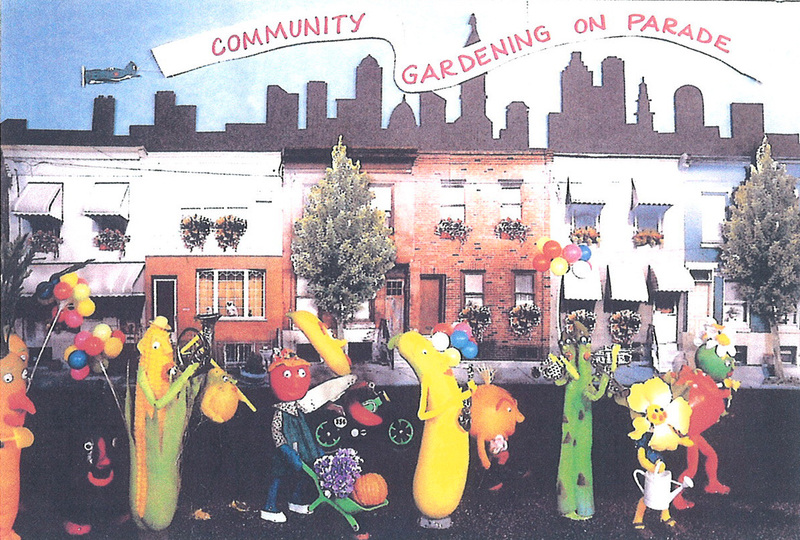 The prizes for PHS included a Gold award for its community outreach program, City Harvest, which raises fresh produce for distribution to underserved residents, trains prison inmates in green job skills, and supports urban farmers. The professional competition, presented by the International Festivals & Events Association, draws entries from around the world. Winners were announced at the IFEA/Haas & Wilkerson Pinnacle Awards Ceremony held during the association’s 55th annual convention in St. Louis. 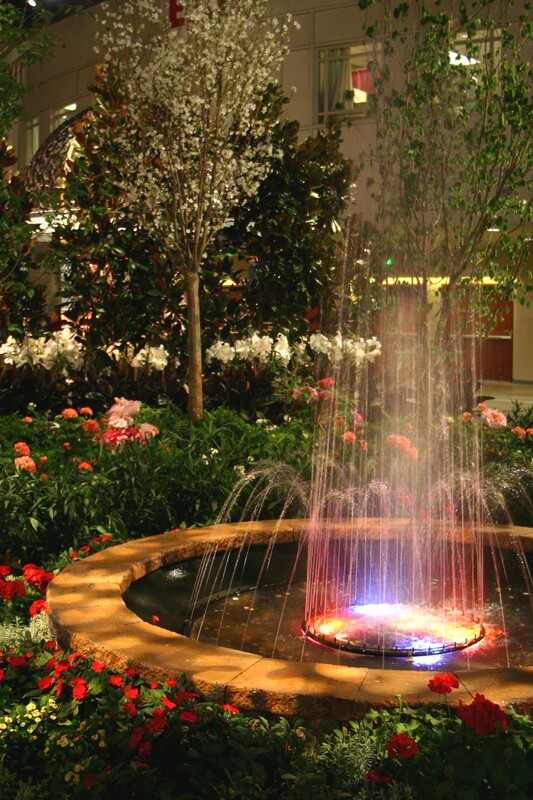 The 2010 Philadelphia International Flower Show is just a distant memory — with lots of photos. But you can relive the saturation television coverage now. Celebrate Jane Pepper’s 29 years as president of PHS in this stirring, heart-felt video tribute. Michael demonstrates how an artichoke will make a perfect addition to his fall arrangement. Robertson's COO Lisa Roth and designer Eric Schellack plan to recreate scenes from Dutch life in their exhibit at the Philadelphia International Flower Show. When visitors to the 2010 Philadelphia International Flower Show approach the exhibit presented by Robertson’s Flowers, they will be dazzled by a rainbow of blooms from the Netherlands. The display — tentatively titled “Tulipmania” — will recreate scenes from Dutch life, infused with flowers, explains Robertson’s chief operating officer Lisa Roth. Jane Pepper, who raised the stature of the Philadelphia Flower Show internationally and supported the expansion of the Philadelphia Green program into a national model for urban revitalization, has announced she will retire in spring 2010 after nearly three decades as president of PHS. A native of Edinburgh, Scotland, Pepper’s work with PHS began as a volunteer at the 1976 Flower Show. Then-President Ernesta Ballard hired Jane in 1979. Pepper became executive director in 1981 and president in 1985. 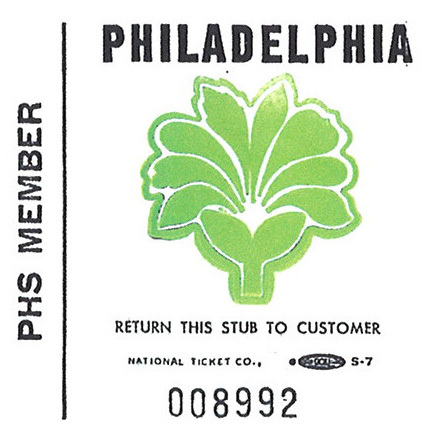 During her tenure, the membership of PHS has doubled to 16,000 and the staff has grown from 28 to more than 100. Pepper’s ability to attract support in every situation has led to partnerships with city and state governments, corporations and greening organizations in the region and across the United States. How can you not love this photo? Once again the McLean Library has come through and unearthed this image from the 1970 Flower Show. Here the horticultural sweepstakes winner, Joy Mackinney, is smooching her well-earned trophy at the annual awards luncheon. Photographer Edmund B. Gilchrist has certainly captured the dedication and passion that makes growing for the Flower Show such a rewarding process. I’m sure exhibitors of today — nearly 40 years later — can appreciate Ms. Mackinney’s moment of bliss.